This month, we have donated 4 Kip Bags to the KipBag charity. 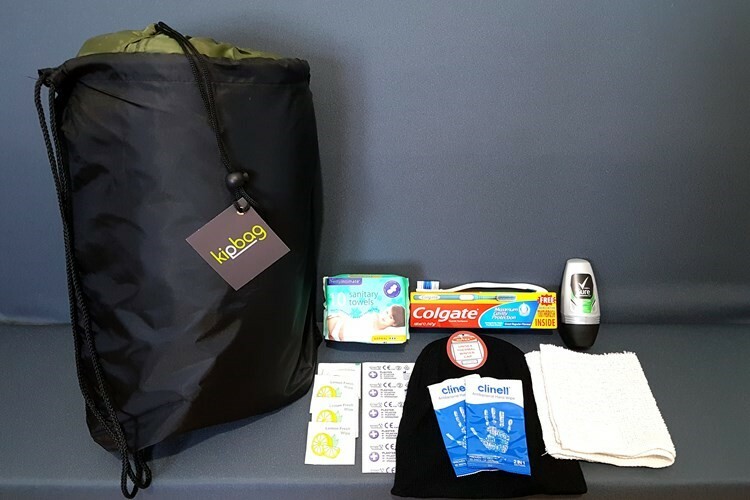 KipBag is an incredible charity, working to help some of the most vulnerable people in our society. We will continue to play our part in this great cause by donating a minimum of 4 KipBags each month. If you’d like to get involved, check out the KipBag website!